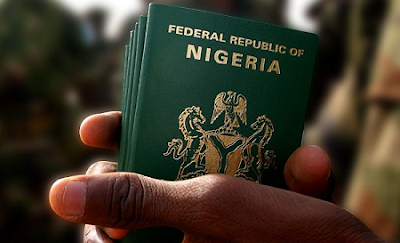 The Interior Minister, Abdulrahman Dambazau, has warned that Nigeria would no longer tolerate delay in issuance of visa to its nationals from any country. The meeting also had in attendance, the Attorney General of the Federation and Minister of Justice, Abubakar Malami, and the Comptroller-General of Immigration, Mohammed Babandede. Mr. Dambazau said that the delay in the issue of visa to Nigerians was becoming an embarrassment and must be resolved. Mr. Babandede, at the end of the meeting also corroborated Minister of Interior’s stand on the issue. He said: “What we are saying is that we as a country, we would also like to retaliate.